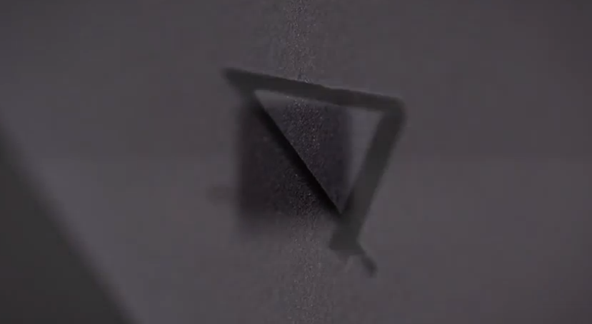 Sony’s announcement of the PlayStation 4 back in February perhaps brought more questions than answers, the main of which was quite simply, what the heck does it look like? It’s rare for a company to make an announcement of such a significant product without at least offering a glimpse of what its consumers should be excited about, and although we’ve already clapped eyes of the DualShock 4 controller, Sony has chosen the eve of the next-gen Xbox announcement to reveal that the PS4 will now certainly be unveiled at June’s E3 expo. Both Sony and Microsoft will be locking horns for another fascinating console war, and with the Xbox 360 having out-foxed its main rival in the PlayStation 3 last time around, it has been interesting to gauge the response of its Japanese maker. Sony came out of the blocks early this time around in order to generate some buzz ahead of any announcements from Redmond, and although the fact Sony has decided to obscure its upcoming entertainment system from view — much to the disappointment of the anxious gaming community, it’s a decision that has certainly ramped up intrigue. The video’s title indicates that all will be revealed at this year’s E3 in June, so in just under a month, we should have a solid idea of the what, when, and how much these consoles will cost when both are released in time for the holiday season. Regardless of Sony’s tactical PR stunt, this week’s going to be all about Microsoft, and we’ll have all of the coverage of tomorrow’s event here at Redmond Pie, so stay tuned!